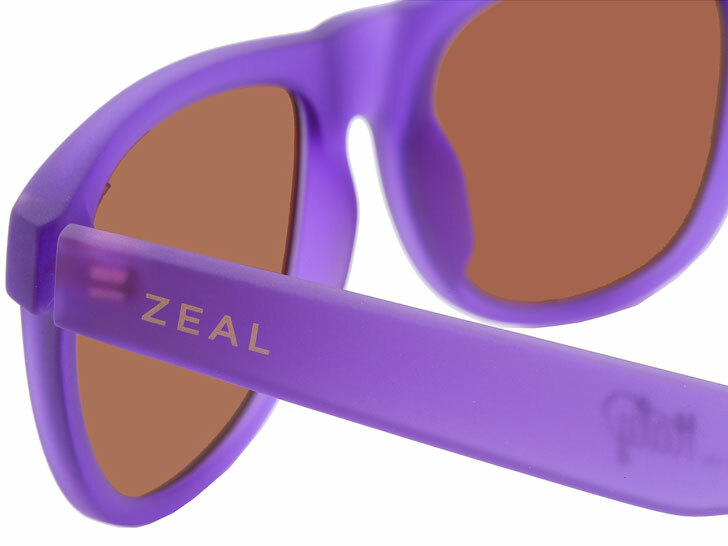 Colorado-based Zeal Optics has just unveiled what it considers the world’s first truly biodegradable sunglasses. The Ace is its new frame made from a cotton-based resin that can dissolve in just 18 months of being in water. Coupled with its “E-llume” plant-based lens, Ace sunglasses are possibly the greenest eyewear out there. Zeal Optics is a boutique eyewear company based out of Boulder, Colorado that has long since worked to reduce the impact of their products. The innovative company has been developing new products using more sustainable materials that includes frames from castor oil and plant-based lenses. Its latest innovation is the ACE, a 100 percent cotton based frame line called the Ace. The cotton is grown in the United States before being shipped of to Italy, where Mazzucchelli turns it into a resin to produce the frames. Combined with their plant-based E-llume lens, Ace sunglasses are both stylish and eco-friendly. After 18 months of being in seawater, the sunglasses will have totally dissolved. But do us a favor—just because they’re biodegradable doesn’t mean they’re disposable. Ace comes in five different looks and costs $169. Colorado-based Zeal Optics has just unveiled what it considers the world's first truly biodegradable sunglasses. The Ace is its new frame made from a cotton-based resin that can dissolve in just 18 months of being in water. Coupled with its "E-llume" plant-based lens, Ace sunglasses are possibly the greenest eyewear out there.